Texas Needs Your Help, Y'all! The 2017-18 school year is here and Google did not disappoint as many improvements, enhancements, and new features were added to the popular Google Classroom. 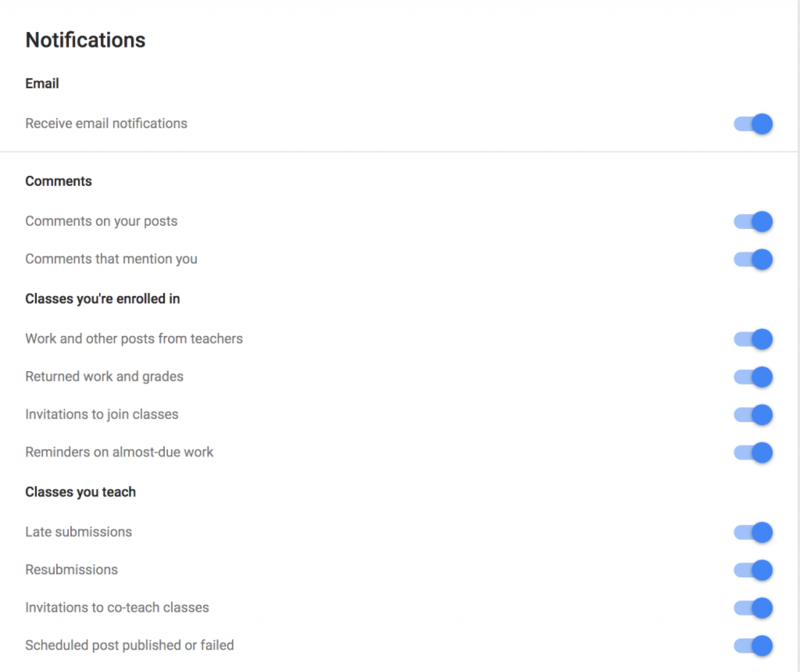 Miriam Bart wants to turn off Classroom notifications.